VIVAVIDA! covers 100% of actual medical fees for illness and injury including hospitalization with an affordable premium. 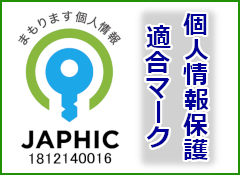 The insurance plans provided by Japanese Insurance Companies are designed under the assumption that all the Japanese are secured by National Health Insurance. That is why these insurance plans usually take fixed amount coverage system which covers certain amount per day only for hospitalization and hospital visits. 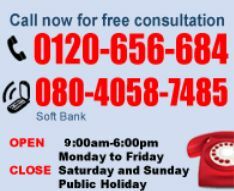 Those plans also offer difficult instructions for foreigners to understand, and the premiums are relatively expensive. 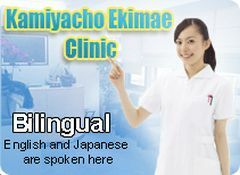 Medical insurance covers up to 1.6 million yen for actual medical fees for illness and injury including hospitalization. Premium payments can be paid up to 6 installments. 1 year contract. * Person from 15 to 34 years old can upgrade the plan to VIVAMED-S which includes Emergency Insurance by adding only 2,800yen a year. * The amount of coverage and premium are different depending on age of the applicant. Please check and confirm before applying.